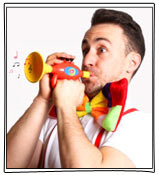 There are two pages of entertainers. 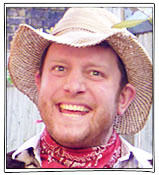 This is page one. 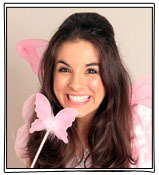 To view page two click here. 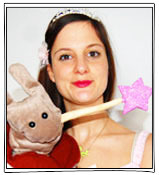 To go back to the main site, please click here. 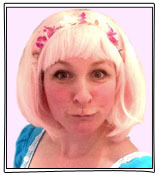 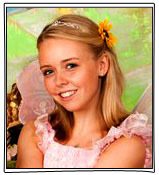 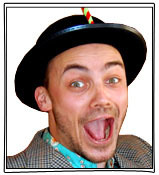 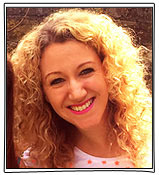 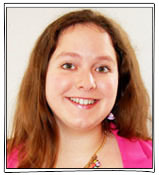 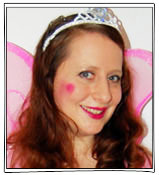 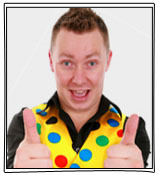 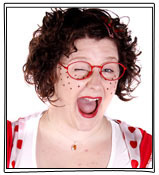 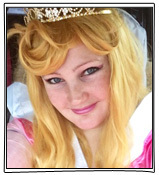 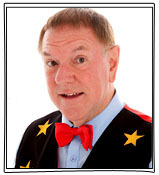 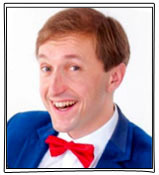 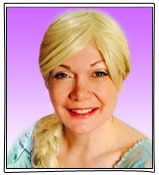 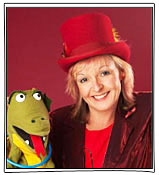 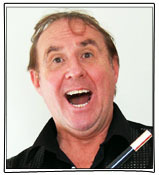 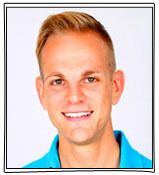 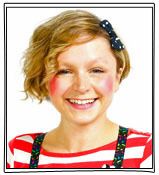 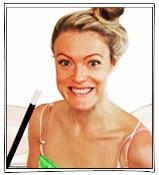 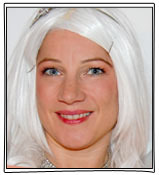 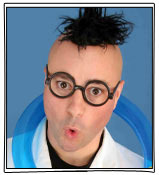 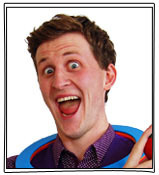 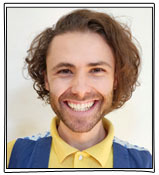 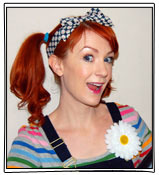 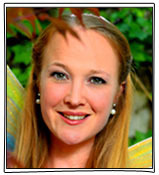 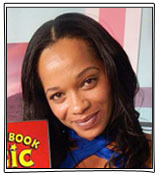 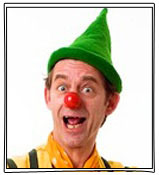 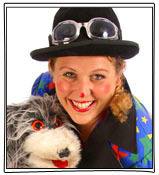 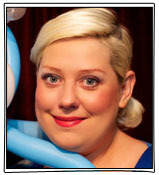 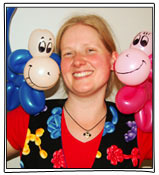 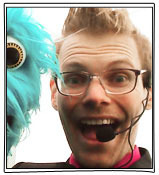 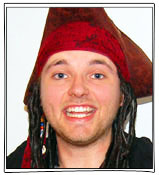 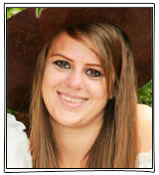 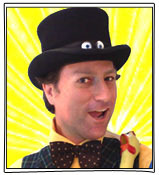 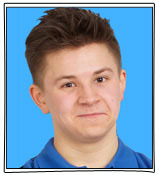 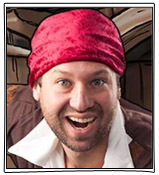 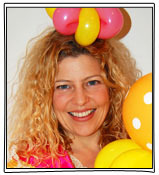 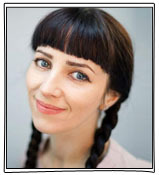 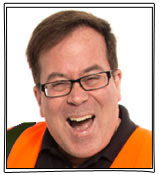 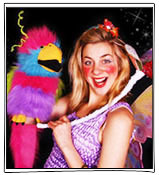 To find out more about each of our children's entertainers please click on their name or photo.